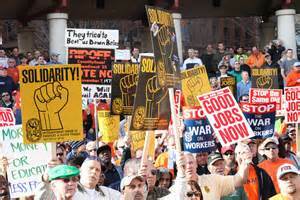 Missouri would have been the 26th state to adopt the “Right to Work” bill. Critics of the bill claim the bill would lock up business owners in the state. 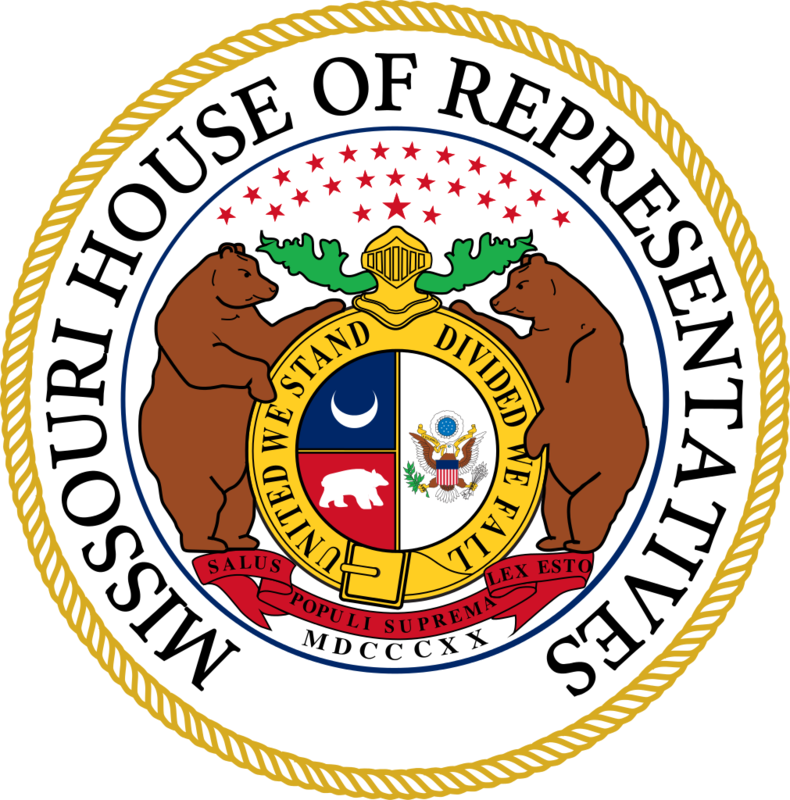 The Missouri House of Representatives passed several key bills during the final days of the Legislative Session, including HB 1070.